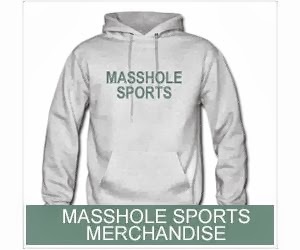 Masshole Sports: Wow. 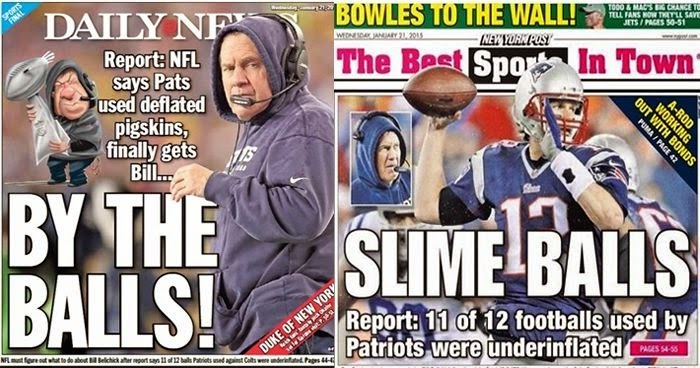 The New York Papers Just Won't Give Up. The editors of these papers need to get a friggin life.